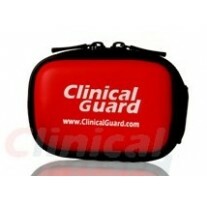 Special designed universal carrying case for finger pulse oximeters. Ultra lightweight and durable. 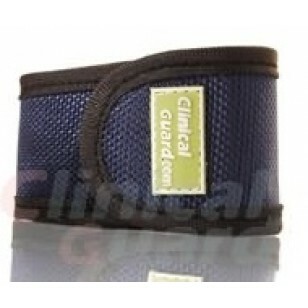 Easy to carry (neck cord and belt hook). 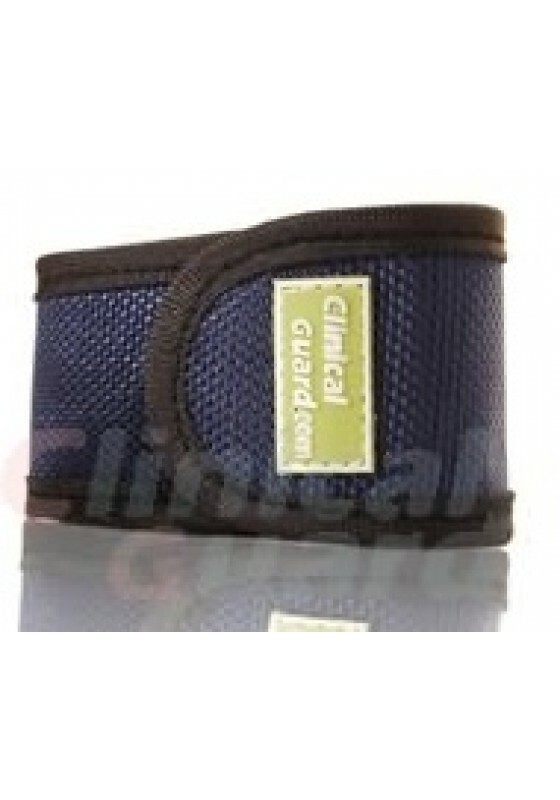 Self-adjustment design secures and protects your finger pulse oximeters.